For the already duped PACL investors waiting for their refunds, there are a few very important things that they must know beforehand so that it does not leads to any further confusion. 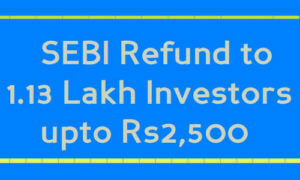 Read on to know these warning signs in order to get back your refunds from SEBI India real soon. For all the latest and official announcements by SEBI India, PACL investors need to keep a regular check on the newspaper and on SEBI’s official site so as to keep themselves updated. Till now, all that has happened in the context of PACL has been publicly released and published by SEBI on their website and in newspapers. PACL investors really need a genuine and original source of information. The thing is, not to get swayed away by any flattering news articles that actually have no truth. PACL investors can refer to www.pacllatestnews.com to get all latest and genuine information. We provide information about everything regarding PACL, from when did PACL scam happened to when the refunds will be credited. Many people are spreading all kinds of rumors to scare the PACL investors. Such sources are obviously not the original sources of information and people must try to keep themselves away from such fake information that can spin their head. Maintain a positive attitude and believing in Government and SEBI is the only thing that the investors can do at this point of time. PACL investors must keep themselves away from sharing any of their PACL receipts, certificates and other details with anyone until and unless SEBI releases and official processes. It is obviously a well – known fact that the Indian governmental processes take time to complete and therefore, the investors need to trust only the official and genuine sources rather than handing off all the important documents to some fake agents. That in any way will not fetch you your refunds amount. Investors must keep all their original documents fully ready as SEBI at any point of time can ask for these documents. 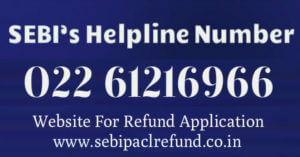 SEBI will send SMSes to investors to send their PACL certificates and receipts at their official address, the same way they did to refund the claimants with refunds amount up to Rs. 2500. Don’t blame the agents ask them guide for refund! Putting blames on the agents shall be of no use for the investors. The investors should rather ask these agents to guide them about the refunds process. But please bear in mind, don’t hand over any of original or photocopied documents to any agent who claims to get your refunds back in no time. 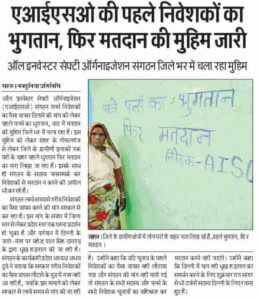 Many of the PACL investors and social activists and organizations like AISO took it to the roads to protest against SEBI and the Indian Government. These protests have been quite influential in putting pressure on SEBI to speed up the refunds process. If you have not joined the protests, come and join these now. This way you’ll become more aware about the refunds process. I MRS.SHARMILI AGASHE HAS NOT RECEIVED THE REFUND OF THE PACL.PL GUIDE AND SEND INFORMATION TO ME ON MY EMAIL.PL CONTACT US.WE ARE IN NEED OF THE AMOUNT. I have already submitted the Original document with Bank a Aadhar proof to PACL Office, and got acknowledgement. This kind of work before to fix Commission and also close of PACL offices. Now, what kind of procedures to get refund. 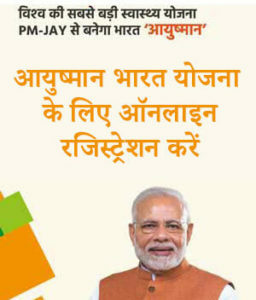 kindly reply in my email id.